Finding the right business model and business plan in this economy can be really hard. It takes lots of work to get a business going and advertise a product. 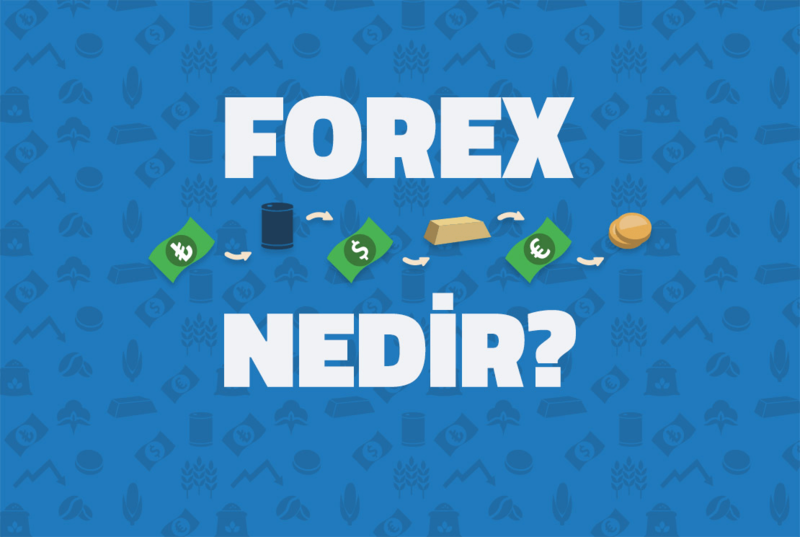 This cause some people to give forex trading another look, and consider it as something more than a hobby or fun pastime. Here are ways the forex market can work for you.